Home » Digital Marketing Blogs » Who Is Your Business Avatar? 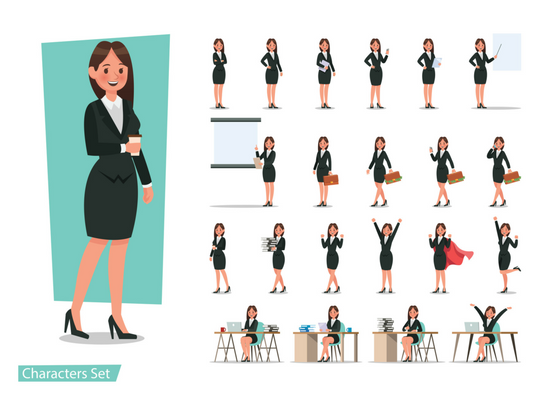 Who Is Your Business Avatar? Your Business Avatar; Who Is Your Ideal Customer? Have you ever thought about designing a character, an avatar, with their own story, their own interests and needs? Bring your imagination to life with avatar/s created by your brand. By ‘Avatar’ we mean your ideal client profile, your ideal customer. You’ll probably have some sort of vague avatar already. Most businesses will have roughly age, gender and hobby preferences for their customers. Not every customer will be perfect for your business. Some people will love your product, some will be repeat customers, some will think you’re ‘alright’ and some will never want to use your services again. 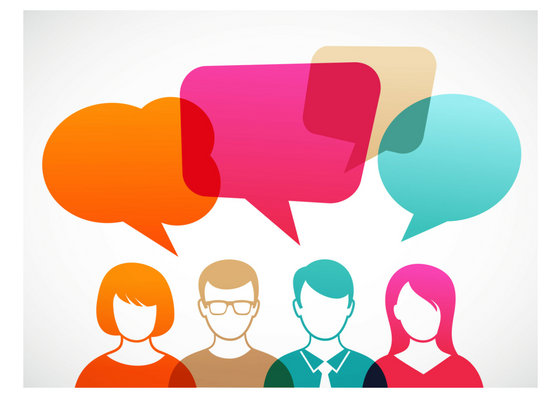 An Avatar will help your business identify the specific audience you want to target. 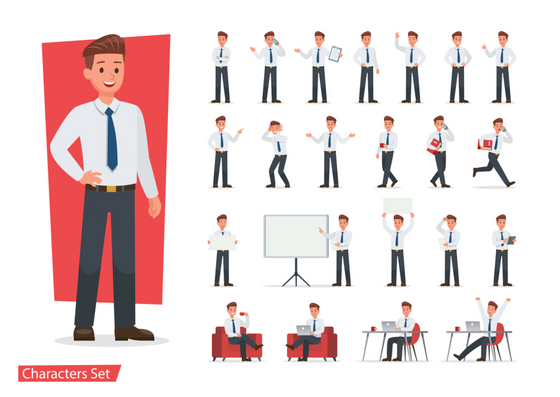 Don’t be surprised if after completing your own avatar exercise you realise your brand actually has specific characteristics of people who you want to do business with. Your Avatar will help you discover more about your business and how you want to grow. – What styles of advertisement are going to give you the most exposure to the right people? – What style would have the biggest impact on your audience? – What tone is most appropriate? – What story should we be telling? Creating a complete character will probably take some time. Use the below as a starting point. – Social status? Relationship status? At this stage you can be brief, later on you’ll need to go in to more detail. You need to be able to imagine your avatar. Perhaps give them a background story, give them a name and an image. There’s lots of questions that you could ask your building your avatar. – How would your avatar come across your advertisements? – Does the age of your avatar mean they’ll likely use social media? – How would your avatar most likely communicate with you? – What would your avatars typical day be? – Are they a business owner? Do they have a lot of spare time? – Are they open minded? Do they tend to stick to the same products and services? – What would they think of your product? – Who would they recommend their product to? – Will they be repeat customers? – How much do they like to know about a company? – Are they likely to invest time in a company? – What would they use your product for? Put yourself in your Avatars shoes, imagine you’re them discovering and using your product. This exercise will force you to think through the styles of advertising methods you use to reach your target market. Perhaps you’ll discover how you could expand your target market or how to create longer-lasting relationships with them. Let your colleagues or employees answer the questions of who they think would be your brand’s ideal customer. See what they think, compare, debate and evaluate your answers. You might find incredible responses, maybe characteristics you have never considered. Don’t create a single avatar and never review it. Every time you revise your avatar, it’s just another draft. As your ideal client grows with your business you will discover more about the people you wish to be your customers. Incorporate understanding your current avatar into your business and you will continue to improve. You might have more than one ideal customer; with different strategies of how you could reach them. That’s completely fine. You may already want to appear to different client profiles, or you may want to expand your target market as your business evolves. Just go through the same process you did with your original avatar. You may find creating negative avatars just as beneficial as your ideal client. You won’t need to be as thorough; but knowing who you don’t want to deal with will help you to avoid advertising to them. For example, if you want to reach an older market, the strategies you choose to do so will be completely different than a younger generation. – You’ll get the right message to the right people.